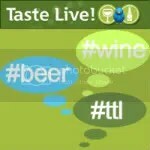 Most of my old tasting notes have been from the live tastings I’ve participated in. I find it very difficult to enter my thoughts into Twitter, respond to my fellow tasters, ask questions of the wine makers AND type notes into a blog post at the same time, so I jot down my notes on paper. Egads, paper! How quaint and old fashioned of me. However, the problem then becomes motivating myself to retype those notes into the computer instead of writing them up as I go along, my normal modus operandi. 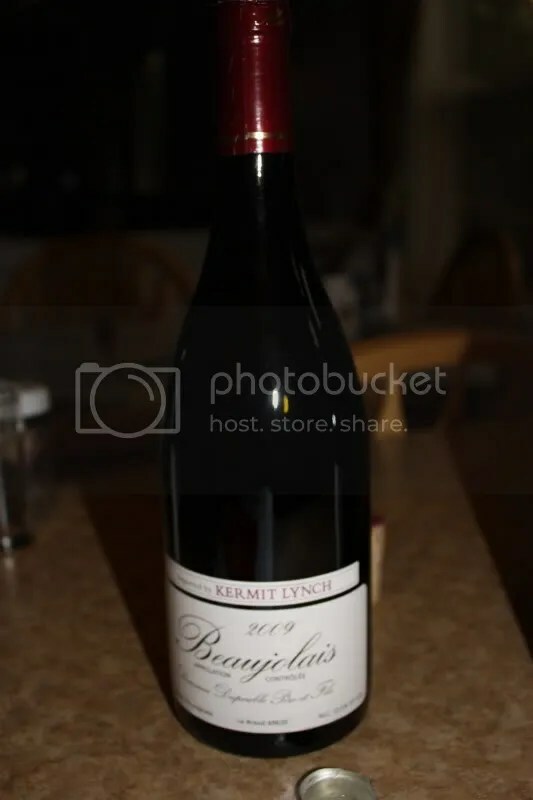 In any case, for this tasting we focused on Beaujolais. Not the Beaujolais Nouveau stuff. 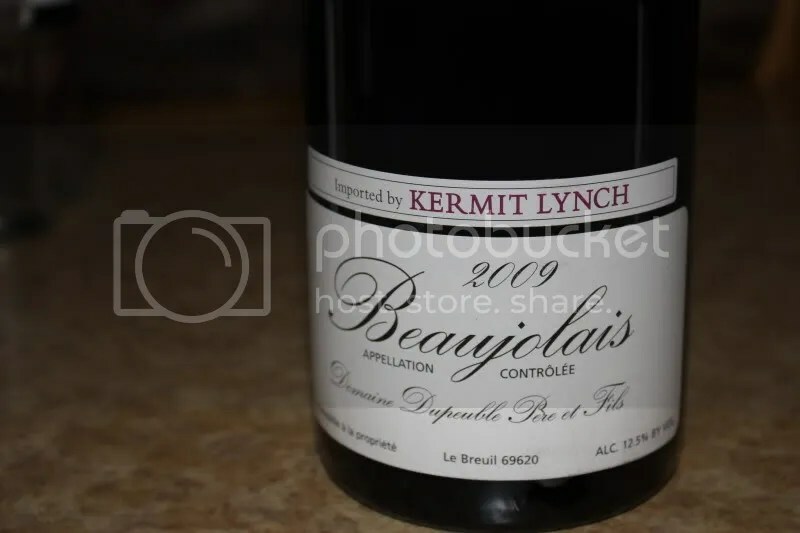 We tasted the 2009 Domaine Dupeuble Pere et Fils Beaujolais which clocked in at 12.5% alcohol by volume, had a real cork closure, and retails for around $13. On the nose I got tart berries, raspberries, blueberry, blueberry pie, spice, cinnamon, cream, currants, and pepper. In the mouth I found tart blueberries, raspberries, black currants, pepper, and cherries. For $13 this wine had a lot going on with good structure and nice acidity to boot. how did you find the surgar level of the wine with all those different yummy fruits?